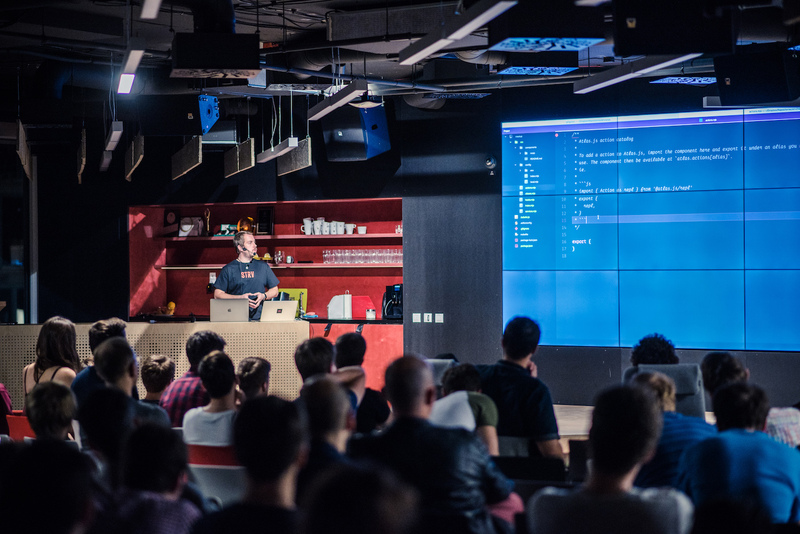 Our recent meetups drew packed houses in Prague and Brno with Backend devotees coming en masse to hear presentations on Atlas.js as well as STRV’s internal project Rapid, a cloud-hosting platform that allows engineers to build real-time user interfaces. Robert Rossmann opened the meetups with Atlas.js, which allows teams to get new projects off the ground quickly and wrap the boilerplate code into packages that, as an added bonus, all projects can share. “It also encourages writing apps as small components (think microservices but without the usual overhead), which further helps to navigate and organize the project's codebase,” Robert explains. 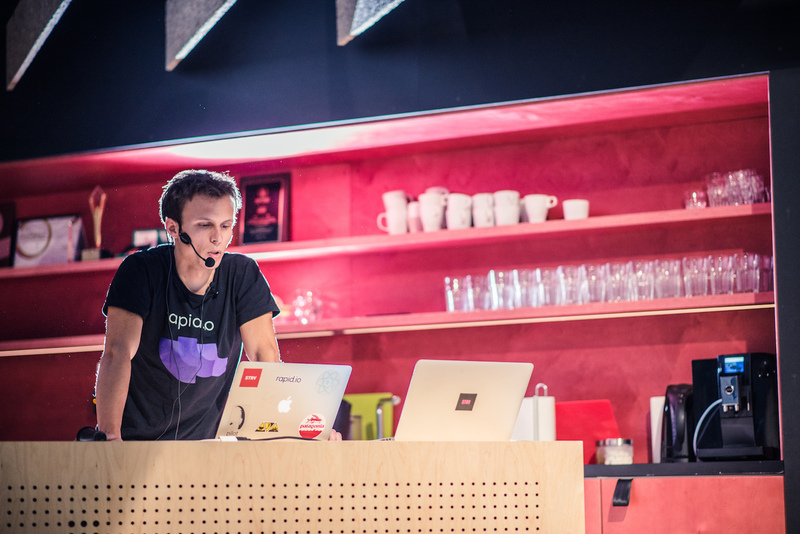 Martin Pirkl followed with a presentation about Rapid, our own cloud-hosting platform for building real-time user interfaces for, among other things, chat and messaging, live dashboards, online games, IoT and collaborative apps and geolocation. Have you seen the photo gallery yet? Check it out for Prague here and Brno here. 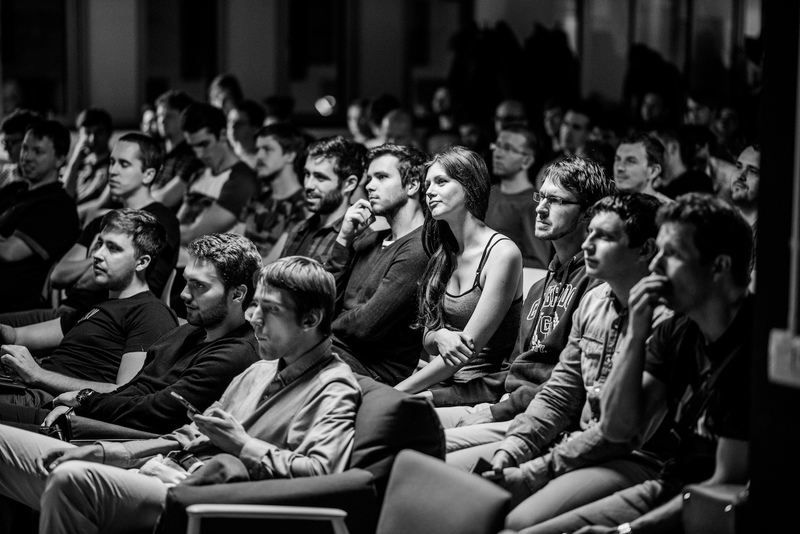 Our next Meetups are just around the corner! 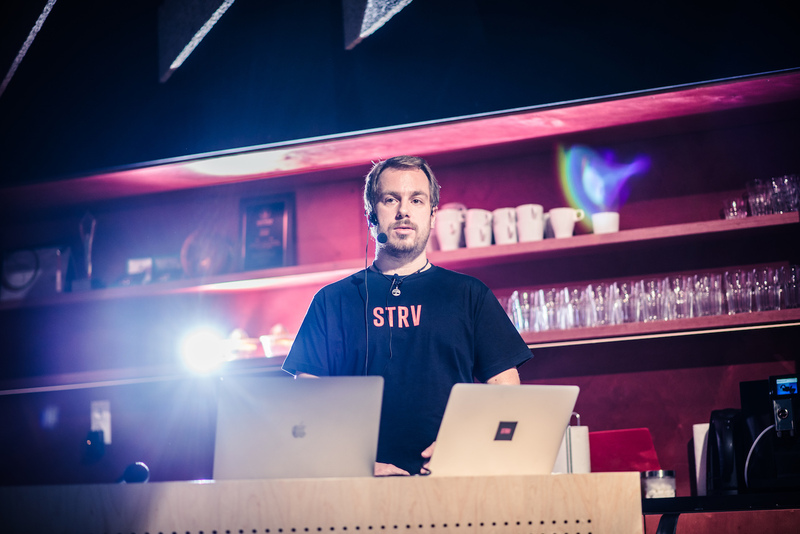 STRV Android developers will be looking at IoT, Kotlin and Alfonz.org in Brno on November 28 and then again in Prague on November 30. Don’t miss out! Sign up on Eventbrite today. For more details follow us on Facebook or subscribe to our newsletter.